I wanted to share with all of you some information on our upcoming "Pamper & Press" Class! During our "Pamper & Press" class, we will have your kit pre-cut for you and we will do all your pressing! All you need to do is sit, relax, and enjoy sewing! 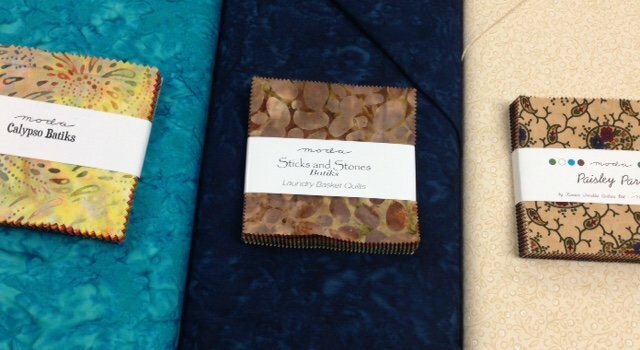 There will be 3 kit options; Calypso Batik, Sticks & Stones Batik, or Paisley Park Kansas Troubles.